Brookhollow is an active adult community in Mickleton, NJ. This 55+ neighborhood features a park with a walking path and lots of natural space. A homeowners’ association (HOA) provides a maintenance-free lifestyle for the community, giving residents more time to relax and enjoy themselves. Homeowners at Brookhollow are close to shopping centers, restaurants, and the Delaware River. Philadelphia is also nearby, making Brookhollow a great choice for commuters and travelers. Residents enjoy access to a park right in their backyard. A walking path and two gazebos surrounded by green space provide a tranquil setting for a relaxing afternoon outdoors. Residents enjoy a maintenance-free lifestyle thanks to the HOA that provides common area maintenance, lawn care, and snow removal. M&R Builders began construction of Brookhollow in 1998 and finished in 2000. The community includes 53 single-family homes ranging in size from 1,164 to 1,656 square feet. Homes have two bedrooms, two bathrooms, and an attached one or two-car garage. Features in some homes include kitchen islands, hardwood floors, walk-in closets, sprinkler systems, and paved patios. Brookhollow is conveniently located near ShopRite supermarket and Rite Aid pharmacy. The Delaware River, fun for boating and fishing, is also close by. Residents can visit a Revolutionary War site, Red Bank Battlefield Park, which features several cannons from the period as well as monuments. Plenty of shopping centers and restaurants are located in Deptford Township. Deptford Mall includes Macy’s, JCPenney, and more. Walmart Supercenter, Sams Club, and Target are also in this area. Golfers can visit a variety of course in the region, including RiverWinds Golf & Tennis Club, Westwood Golf Club, and Pitman Golf Course. Philadelphia is just across the river, about a 20-minute drive away, where a wealth of museums, restaurants, shopping, and entertainment can be found. Philadelphia International Airport is also close by for long-distance travel. With pleasant homes in a convenient location, Brookhollow offers a low-maintenance lifestyle for active adults in Mickleton, NJ. 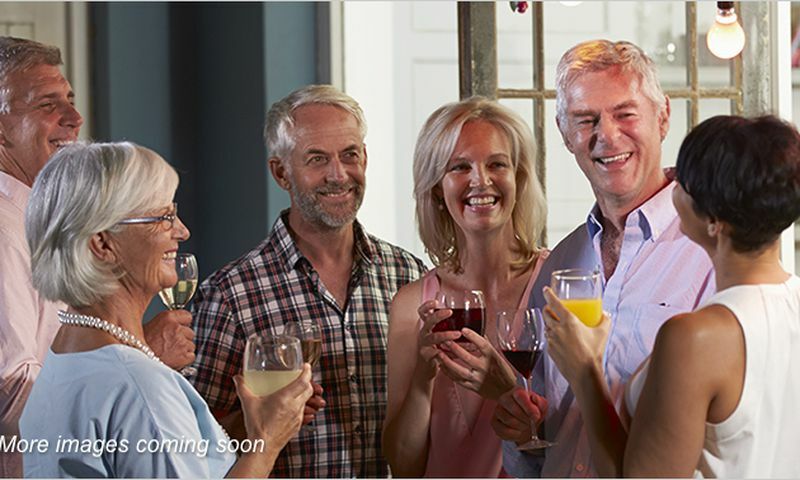 Check back soon for more information on the lifestyle in Brookhollow. M&R Builders began construction of Brookhollow in 1998 and finished in 2000. The community includes 53 single-family homes ranging in size from 1,164 to 1,656 square feet. Homes have two bedrooms, two bathrooms, and an attached one or two-car garage. Features in some homes include kitchen islands, hardwood floors, walk-in closets, sprinkler systems, and paved patios. Please Note: Floor plans are not available at this time. 55places.com is not affiliated with the developer(s) or homeowners association of Brookhollow. The information you submit is distributed to a 55places.com Partner Agent, who is a licensed real estate agent. The information regarding Brookhollow has not been verified or approved by the developer or homeowners association. Please verify all information prior to purchasing. 55places.com is not responsible for any errors regarding the information displayed on this website.